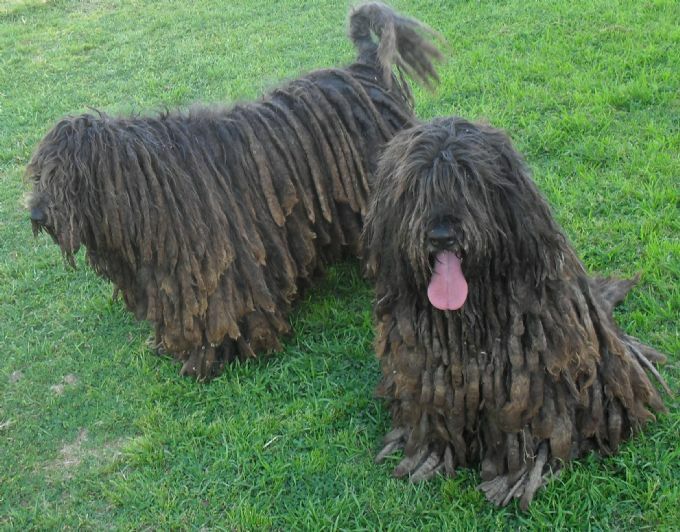 Our journey began many years ago when my wife brought a book and found a picture of the beautiful and unique Bergamasco. It took us many years but eventually we brought our boy MUNGADEL ANTONIO (known as Toggle) from the only breeder here in Australia. He went on to gain his Australian title with many in group and in show wins.What a true joy this boy has been. Next step was to get him a girlfriend. We where lucky enough to be directed to an excellent breeder in Italy (Country of Origin) and after much waiting welcomed ZOJA (known as Prada) into the family. Prada gained her Australian title and is truly a joy.